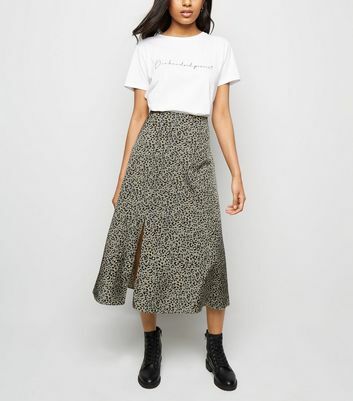 Make the move to monochrome with our range of women’s grey skirts. 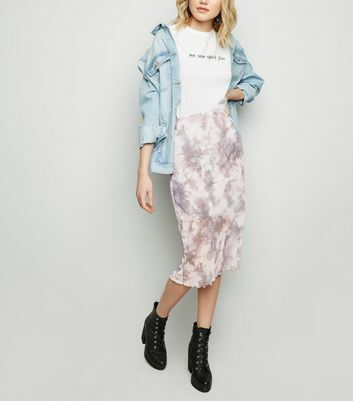 Whether you’re after a grey midi skirt for everyday wear or a grey maxi skirt for a special occasion, our ladies grey skirts are here to help. Getting suited and booted for work? Team a grey pencil skirt with a blouse and heels.